Historical Restoration and Preservation of the Sophia Coxe Memorial Foundation and Education Center. Built in 1869, the Coxe home was a wedding gift from Eckley B. Coxe to his wife Sophia Georgiana Fisher Coxe. Eckley Coxe was a brilliant mining engineer, geologist, coal operator, and political leader. Unlike many coal owners' wives, Sophia took a vital and active interest in the welfare of the miners and their families. Sophia kept up her charitable works throughout her life, living on just 10% of her income, and worked very hard to give the other 90% away. In 2014, the Sophia Coxe Memorial Foundation and Education Center was established at the historic home as a 501(c)3 nonprofit organization to promote, preserve, and interpret the philantropic life work of Sophia Coxe, the influence of Eckley B. Coxe on the mining industry, the history of NEPA anthracite mining heritage, and to provide a learning center with hands-on training in the traditional skills. Much of the home's original architecture remains. 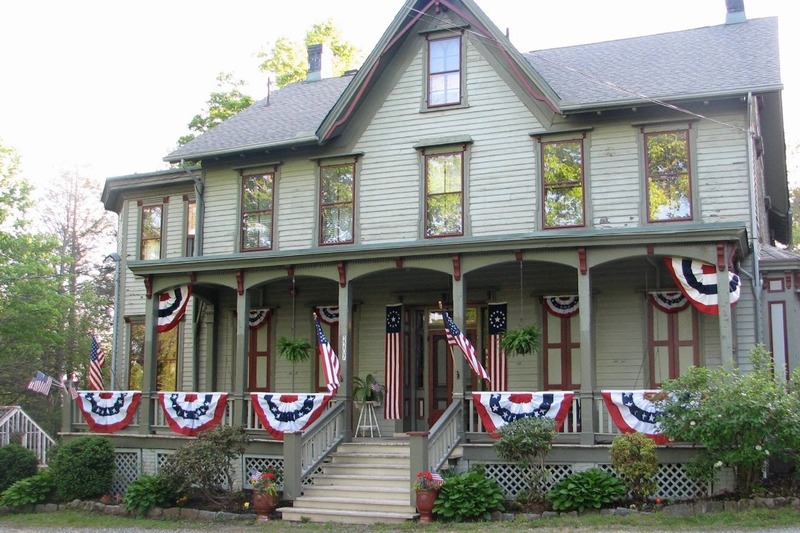 Donations collected through this GoFundMe page will be used for the ongoing improvements and restorations of the historic home as it continues to fulfill its mission of hosting historical programs and classes annually.